We Buy Houses in Menomonee Falls! Cream City Home Buyers is a no-nonsense, real estate investment firm that services the entire Milwaukee metro, including all of Waukesha County. We pride ourselves on our speed, professionalism, and integrity. If you’re serious about selling your house, we’re serious about buying it. We promise to never waste your time and we always try to genuinely solve problems and be part of a solution. If you have a house in Menomonee Falls that you’re contemplating selling, give us a call and see if we can help! We’ll do our best! (414) 488-0082! 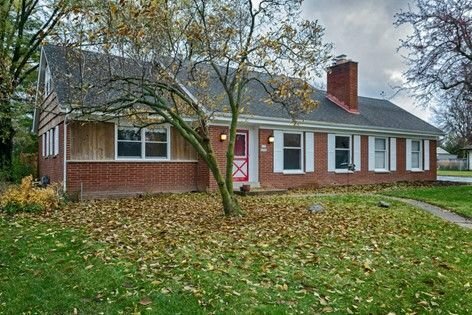 Actual Menomonee Falls home we bought with a partner in 2017. Our most common purchases in the Menomonee Falls market are incontestably single family homes. We help Menomonee Falls property owners just like you, in all kinds of situations. From divorce, probate and estate properties, foreclosure, death of a family member, burdensome rental property, and all kinds of other situations. 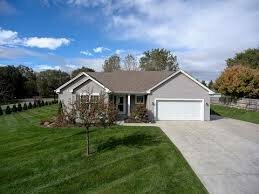 We buy houses in Menomonee Falls, WI and all surrounding areas. Sometimes, those who own property simply have lives that are too busy to take the time to do all of things that typically need to be done to prepare a house to sell on the market… if that describes you, just let us know about the property you’d like to be rid of and sell your house now for cash. Quite simply, we’re looking for more houses to buy and would like to talk to you if you’re considering selling your house in the Falls! We buy houses in Menomonee Falls and are looking to find several more this year! Our Team is on standby, ready to bring you an all cash offer. You won’t even need to worry about repairs or clean outs because we buy houses in Menomonee Falls “AS-IS” – We take over those problems so you can simply walk away with cash in hand, quickly and simply.